Interested in becoming an Oliver's Candies Wholesaler? Raise money easily by selling Oliver's chocolate bars! 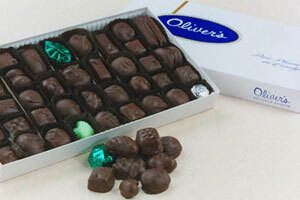 Some places to find Oliver's Candies that just may be near you!